A stylish and planet-friendly alternative to the family car, the Triobike boxter will get you and all you can carry around the city with ease and comfort. Lees meer..
Benelux en Europa 1-2 weken | Backorders 30 dagen Bel ons voor exacte informatie: +31102107718! A stylish and planet-friendly alternative to the family car, the Triobike boxter will get you and all you can carry around the city with ease and comfort. (If you need a little help, you can choose a model with a motor). No more rush hour, parking tight spots or delayed trains. Just you, your kids, loads of stuff and the open road. Enjoy the ride on your box bike in any kind of weather, at any time of year. The Triobike boxter can carry a lot. Kids, pets, groceries, gardening tools, large packages, even a Christmas tree. And the spacious box module is squared, making it extremely practical to stack big loads. The floor has a non-slip surface for safety and the box is cast in one solid, seamless piece without any dangerous joints or sharp edges, making it totally kid and user friendly. The hood allows your kids (and the family pet) to enjoy a panoramic view of the city and can easily be folded away on sunny days. The Triobike boxter pod is big, light and tough. 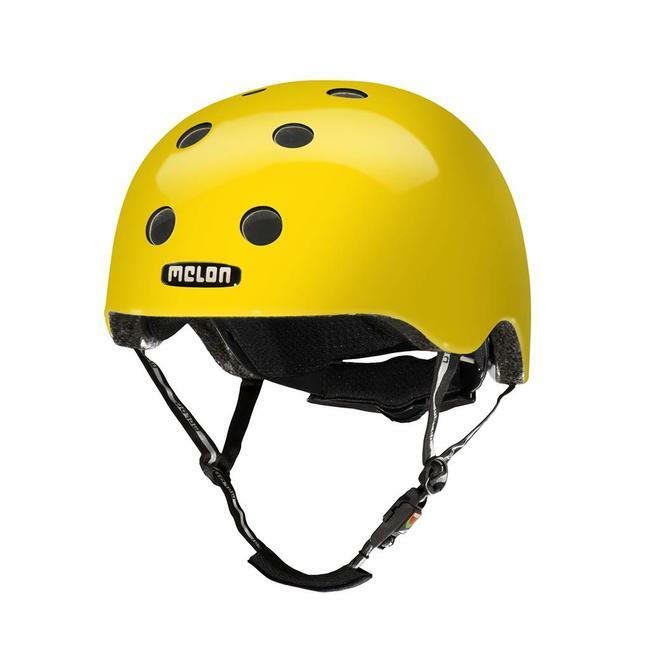 A unique moulding technique creates the box in one seamless piece with smooth, rounded edges to be durable and shock-resistant. The box is squared for easy stacking, has a volume of 280 litres, has a non-slip floor and is spacious and very safe as it’s made from PU foam, a low density and high resistance material that can handle big bumps and heavy loads on open roads. The Triobike boxter can be equipped with hydraulic disc brakes, the best available technology directly inherited from the car industry. 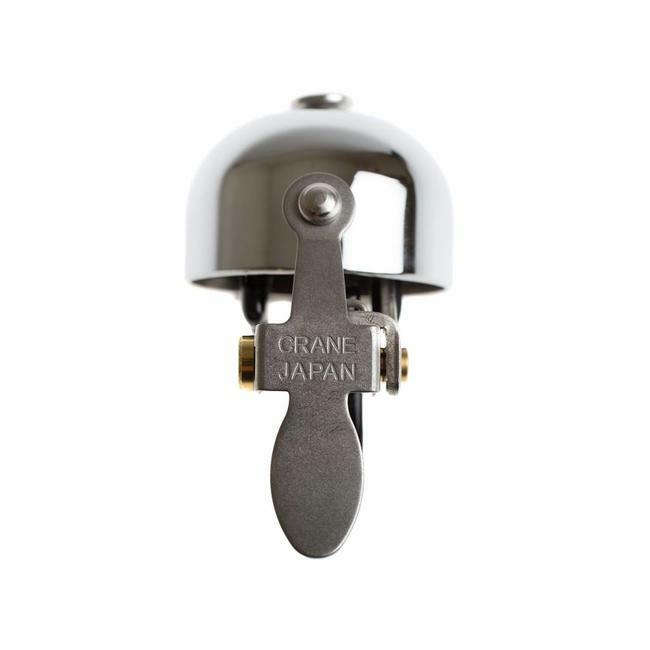 Even at high speeds and with the pod fully loaded, applying a small squeeze on the brake levers will get you to a full stop in a short distance. The Triobike boxter is equipped with a parking lock too: you can easily activate the P-lock with one hand, allowing you to load or unload in a safe and relaxed manner. On the Triobike boxter the front wheels are slightly inclined to improve the handling and stability of the bike during the ride. Furthermore, our trikes are designed to lean to the inside when turning. This feature not only offers a smooth and comfortable riding experience: having the rider’s mass lean to the same side as the turn also increases stability and the riding comfort. You now only have to enjoy the ride! Triobike is all about the freedom to choose and express who you are. Our wide selection of colours, styles, accessories and customisation options will open up a world of possibilities for you to play with. Hood and seat colours never fade thanks to a special water resistant, fire tested and 100% UV stable material. We love a challenge, so let us know if there are any parts on a Triobike cargo bike we can create or adapt especially for you. The sky is the limit. Add any number of useful accessories to your Triobike boxter – from a cardinal red seat to an ocean blue hood or practical puncture-free tyres. Infants can ride safely on the Triobike boxter thanks to the specifically designed baby seat. Do you have more than 2 kids? No problem, the boxter can be equipped with 4 kids seats and hood. The bikes equipped with mid drive e-system can mount the ultra powerful and totally integrated Supernova lights, capable of providing exceptional luminosity. 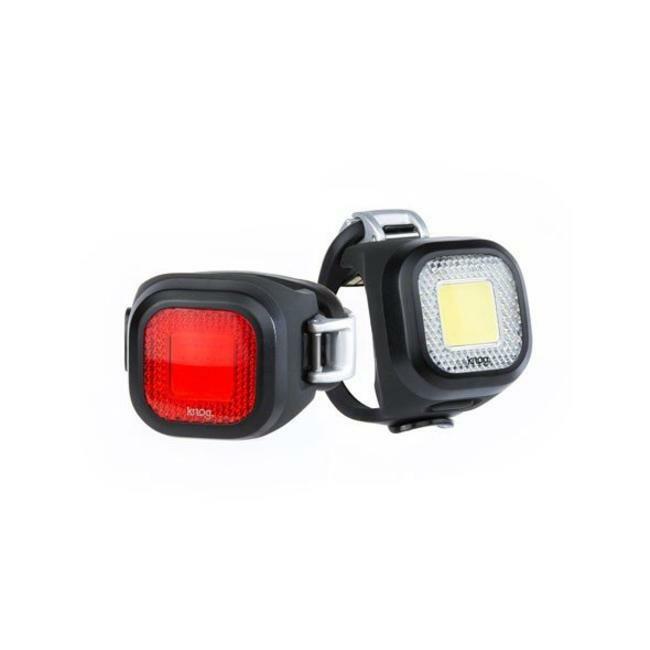 Between the various accessories for Triobike boxter you can find Triobike ray, probably the safest rear light available on the market. Thanks to 2 laser beams, it projects 2 lines on the sides of your bike, resembling a bicycle lane visible also in the dark roads. Furthermore, it features animated direction indicators, hazard lights and a big and bright red tail light. Everything is managed by a remote control placed on the handlebar, so you can stay focused on the ride. Bike safe in the darkness! We’ve ensured that the Triobike boxter hood will keep water out, will not catch fire and will never fade thanks to a special solution-dyed sunacryl acrylic fiber that is water resistant, fire tested and 100% UV stable. The hood has a window at the rear, so you can keep an eye on your kids as they enjoy the view. (a double zipper also let’s you easily open the the back window). Every hood is hand-sewn in Denmark by expert craftsmen. Your kids’ safety and comfort are top of our list. The Triobike boxter seat is ergonomically designed to be comfortable and free from harmful chemicals, PVC or heavy metals. Our carefully-selected materials also ensure that ice cream, ketchup and chocolate are no match – it’s easy to wipe clean. The seat folds away to create space when needed. You can choose between a two or four seat configuration. FOR DOCUMENTATION PLEASE PRESS HERE! The E-ne is positionable on top and infront of your handleba..
Don't be in the dark! 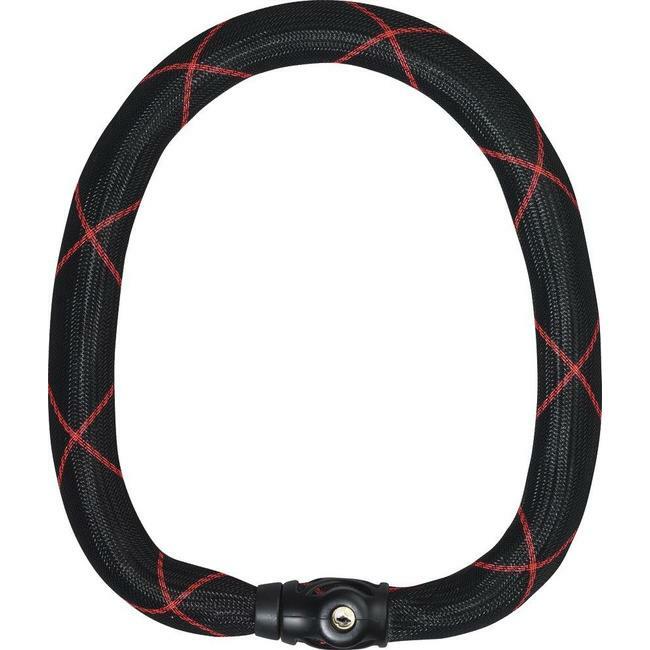 This chain lock is ideal for high quality bikes and bikes th.. Core matters – uncompromisingly light, safe, and stylish! 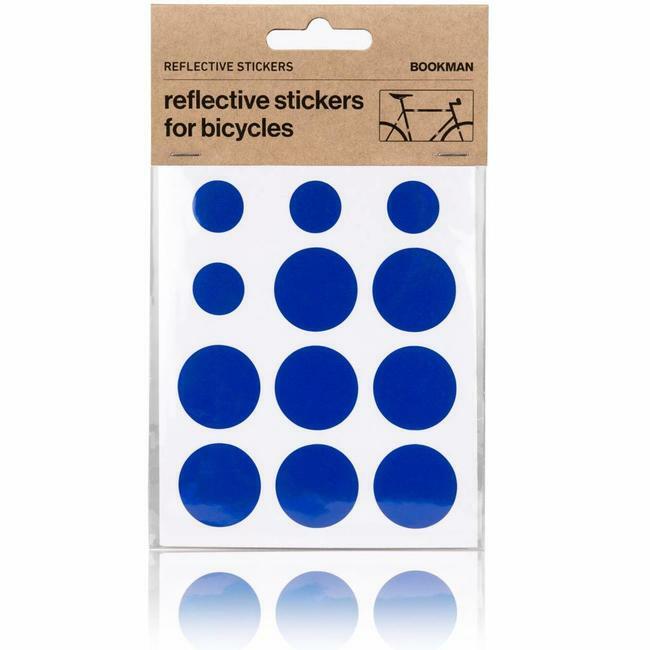 Reflective Stickers are a fun and colorful way of making you.. The Cup Holder is easily attached to the bicycle thanks to t..